A Juneau, Alaska, woman wants to give her daughter an awesome middle name. Literally. 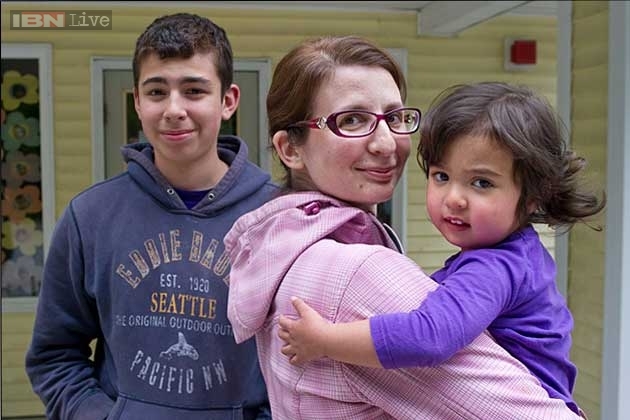 Lisa Flores is seeking court approval to legally change her daughter's middle name to Awesome. The Juneau Empire reports Awesome would replace the given middle name of Contea for 2 1/2-year-old Viviana Flores. Mom allowed her 11-year-old son to initially pick out his sister's name. Dominic wanted her first name to be Danger, something Mom vetoed. He came back with Awesome for a middle name, but Lisa picked "Contea" at the last minute. She now wants the name changed to honor her son's wishes and to thank Dominic for all he has done to help her. He says the "cool" name will allow her to tell people all her life that she has an "Awesome" middle name.